(RLNE3770400) RENOVATED 1BR/1BA, Gated, Hot Tub/Pool, Gym, BEAUTIFUL! - $1,995: Clean One Bedroom, One Bath apartment in EXCELLENT location! NEW LAMINATE FLOORS, NEW CABINETS, NEW CARPET! 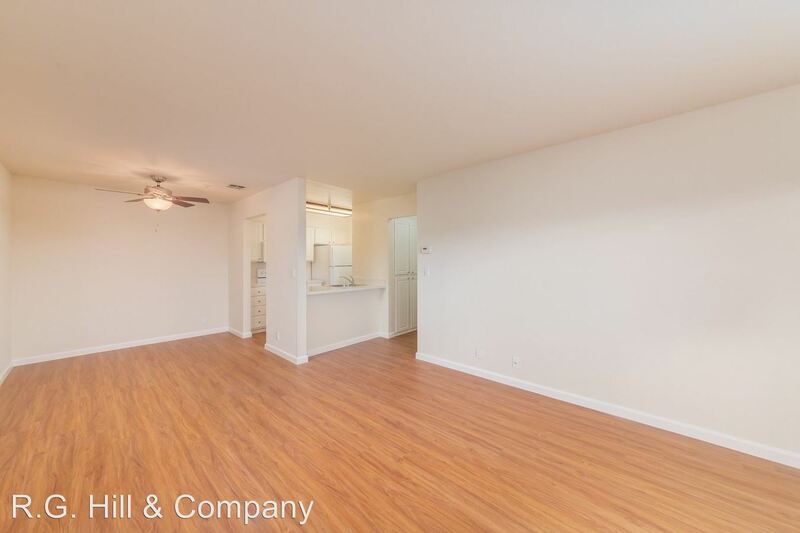 Huge closets, extra storage, private patio, Central Heat/AC! Le Boulevard Apartments is a beautiful gated community with mature landscaping, elevator, pool, hot tub, on-site laundry facility, recreation and workout room with professionally maintained equipment, covered parking with additional storage, plenty of guest parking, public transportation at curb, walk to market, 2 minutes to Downtown Walnut Creek, 5 Minutes to BART, quick access to HWY 680/24 for commuting. $1,500 Security Deposit on Approved Credit. Water and Garbage Paid by Management. 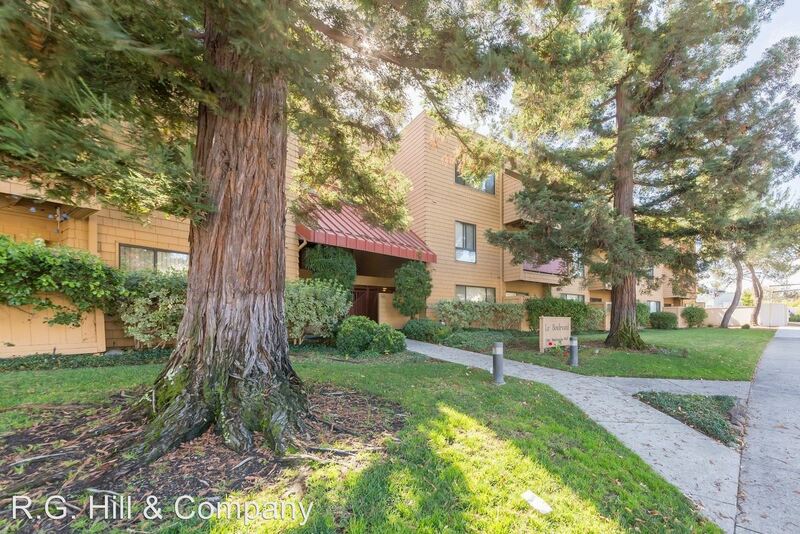 This rental is a Walnut Creek apartment located at 1336 Boulevard Way. The property features 6 unit types ranging from 1 bedroom/1 bathroom to 2 bedrooms/2 bathrooms with rent ranging from $1995 - 2595; the market average ranges from $3,084 to $3,577 for 1 and 2 bedroom apartments, respectively.